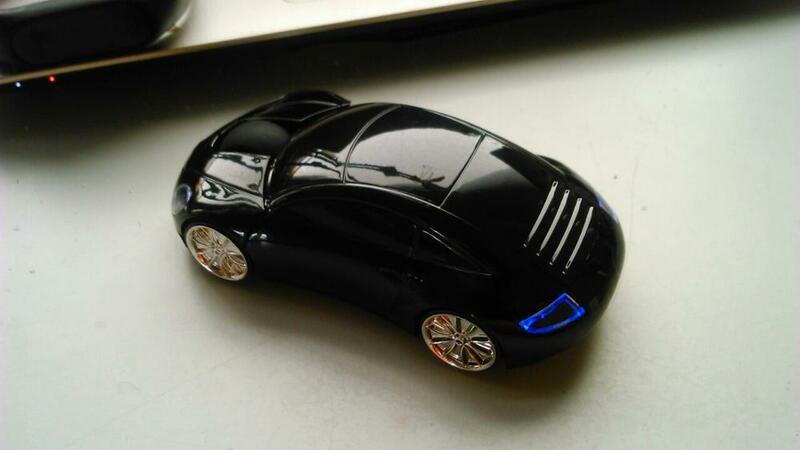 Give your PC or Mac workstation a fun makeover with a car shaped wireless mouse. 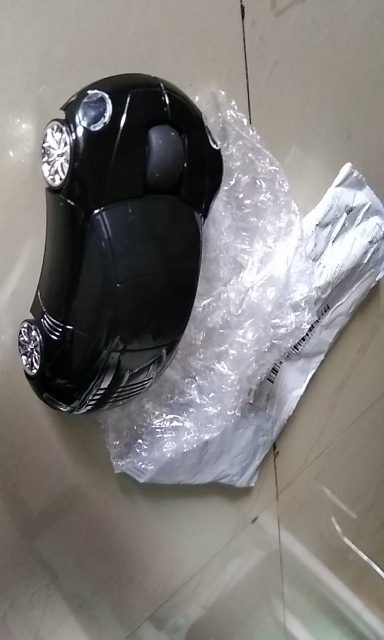 Aesthetically pleasing and affordable, this mouse also delivers high levels of performance. 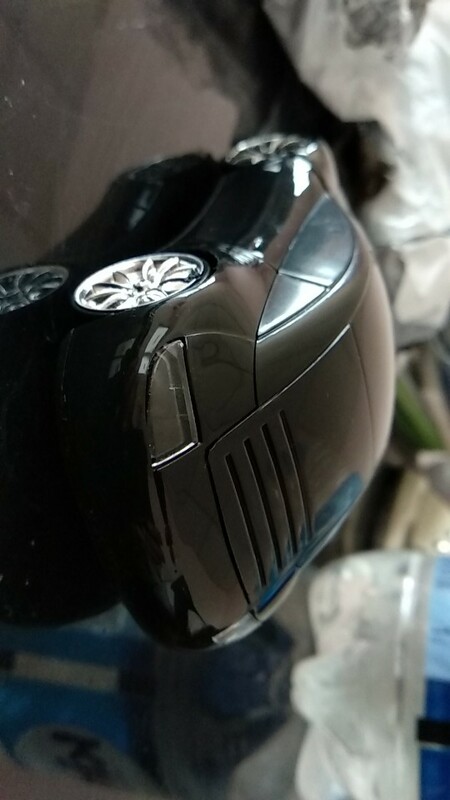 The race car mouse is sensitive up to 1,000 DPI. 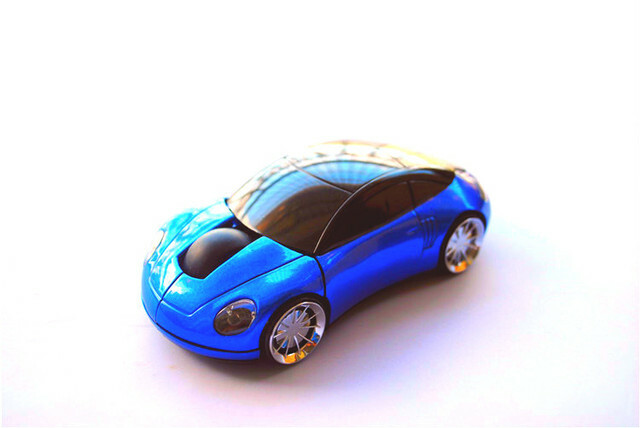 The gadget will work smoothly on any surface except glass. 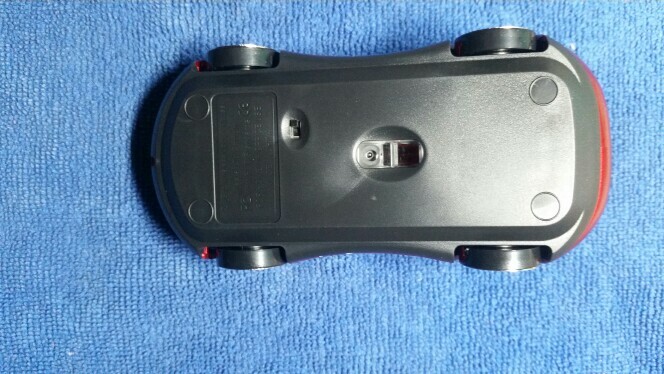 This mouse is suited for both home and work environments. 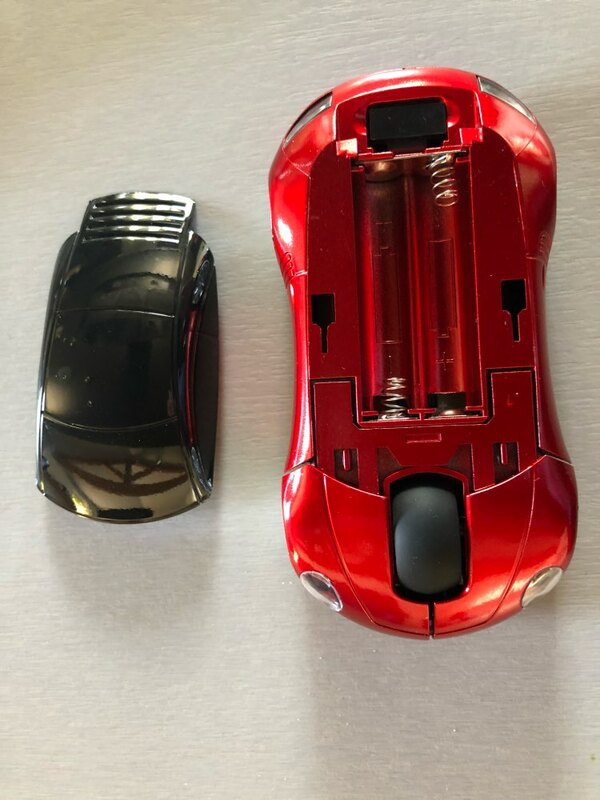 Tired of boring, standard looking mice? 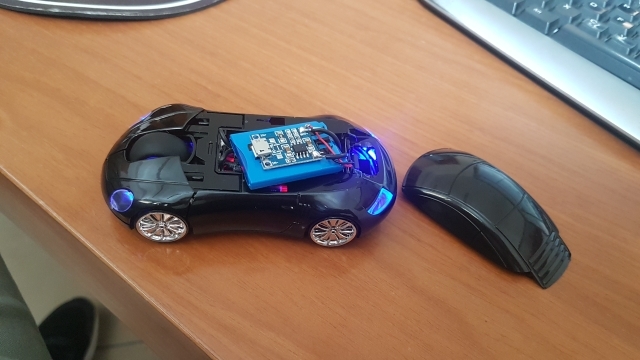 Give your computer workstation a new look with a race car mouse. 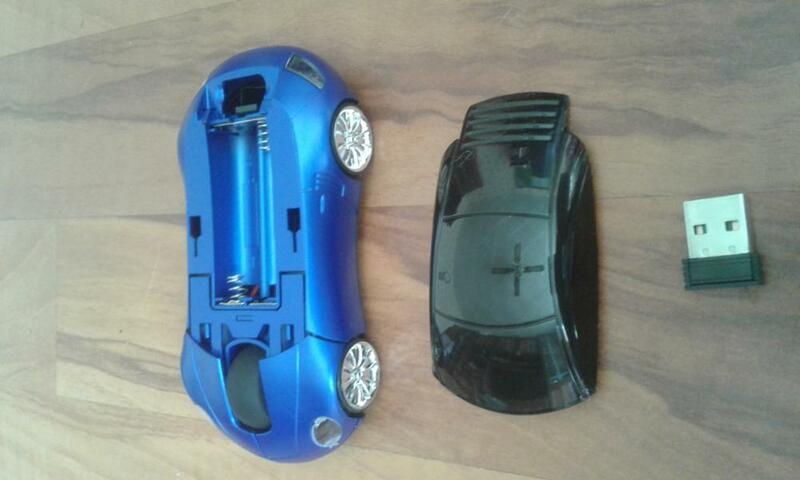 The wonderfully designed mouse is available in a range of colors to match everyone’s taste. 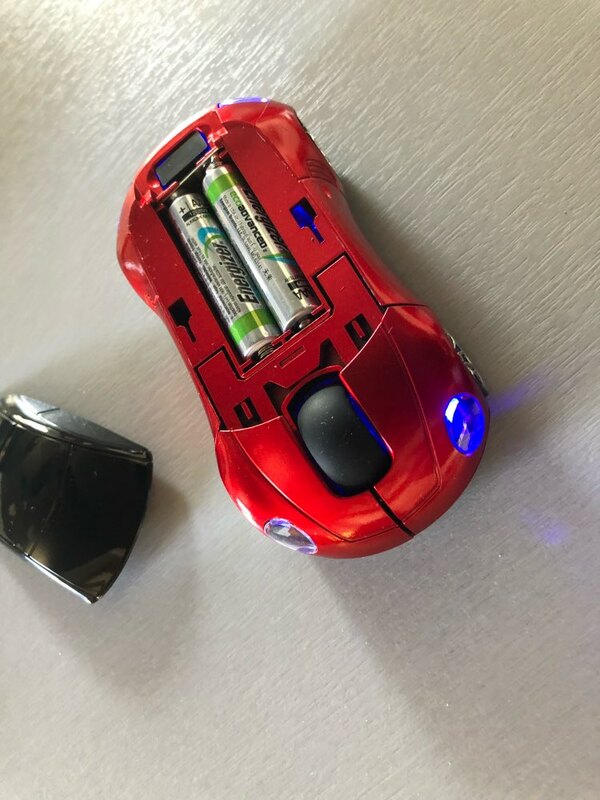 This mouse is great for kids, teenagers, and anyone who wants to give their computer an eye-catching upgrade. 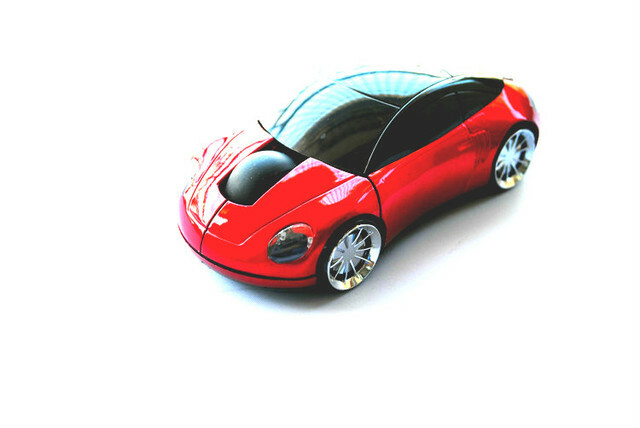 Superior Range—The product not only looks great, but it also delivers exceptional performance as well. 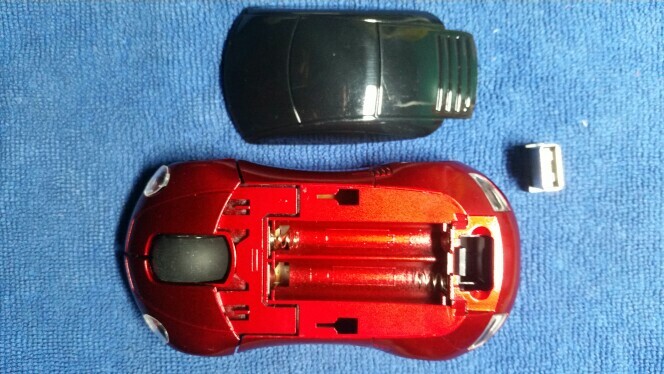 The 2.4G wireless mouse can move freely within a range of 10 meters. 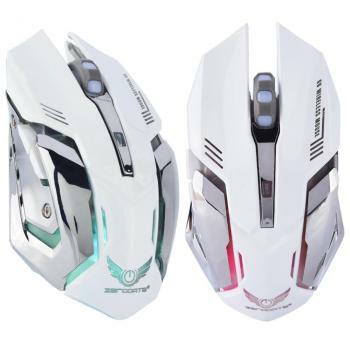 Excellent Accuracy Levels—The mouse is equipped with an optical sensor that can deliver up to 1,000 DPI of precision sensitivity. 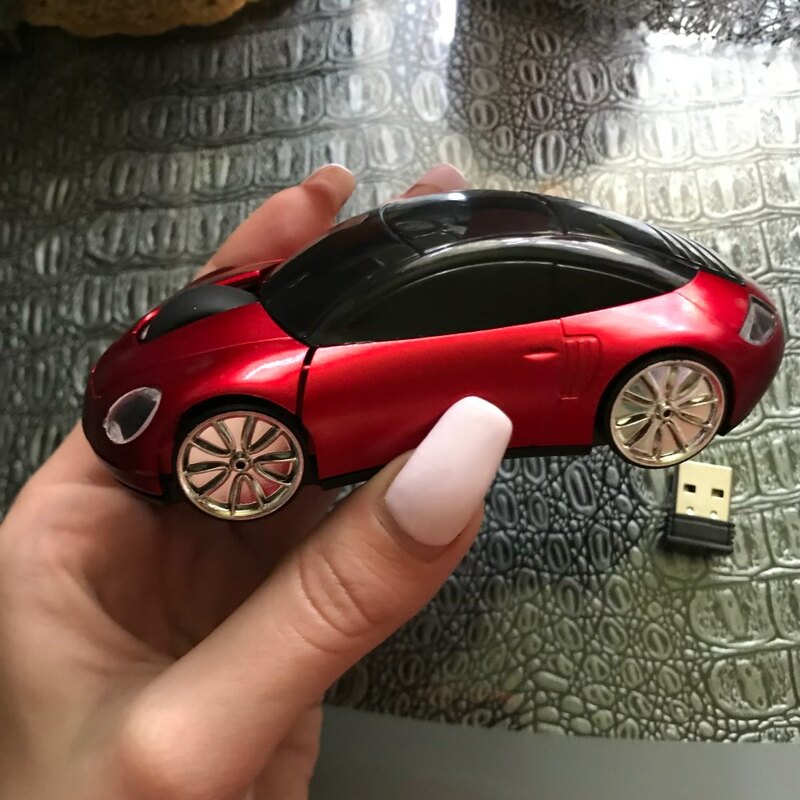 No Driver Needed—The plug and play mouse doesn’t require you to download any unnecessary and potentially untrustworthy driver software. 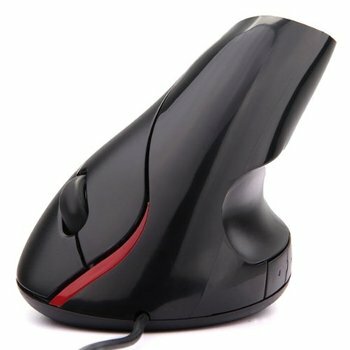 High Compatibility Levels—The mouse is compatible with both Windows and Mac operating system. 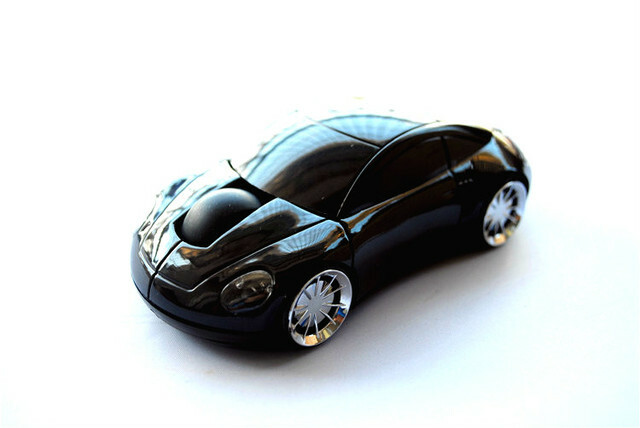 It works with Windows systems 98 and up or Mac OS or up. 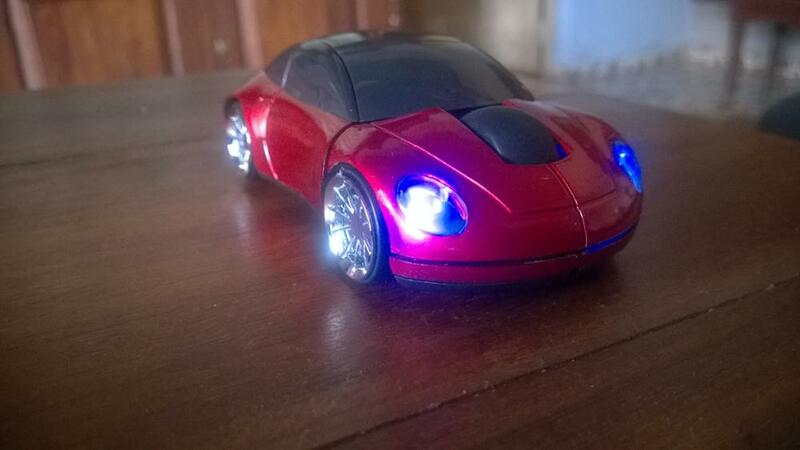 No Need for Mouse Pad—This mouse will glide smoothly on any surface except glass that reflects the optical sensor. 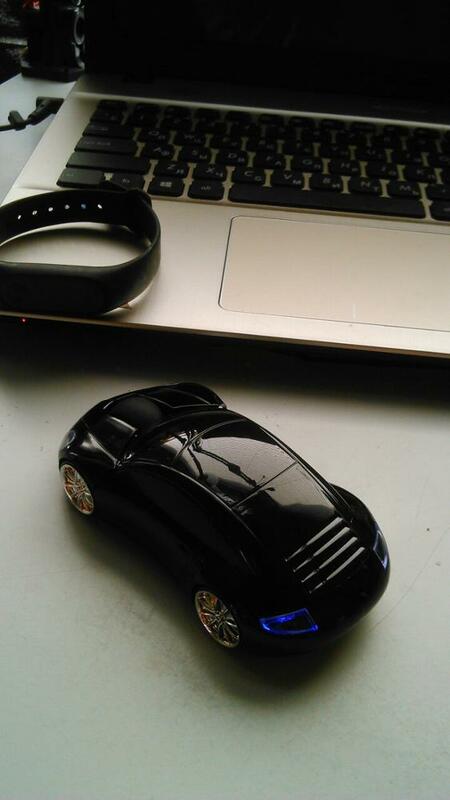 Keep your workstation clutter free without mouse pads. 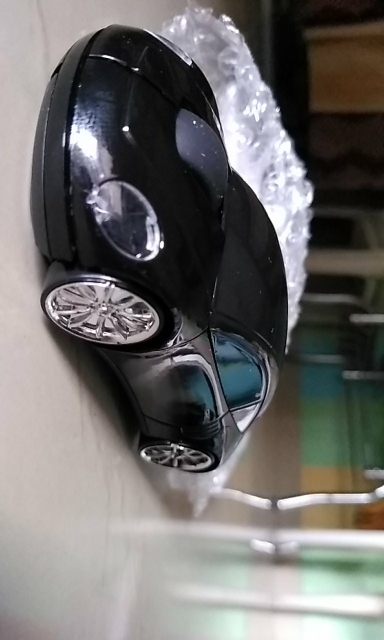 A Good Quality Product, A Big Thanks to the Seller! 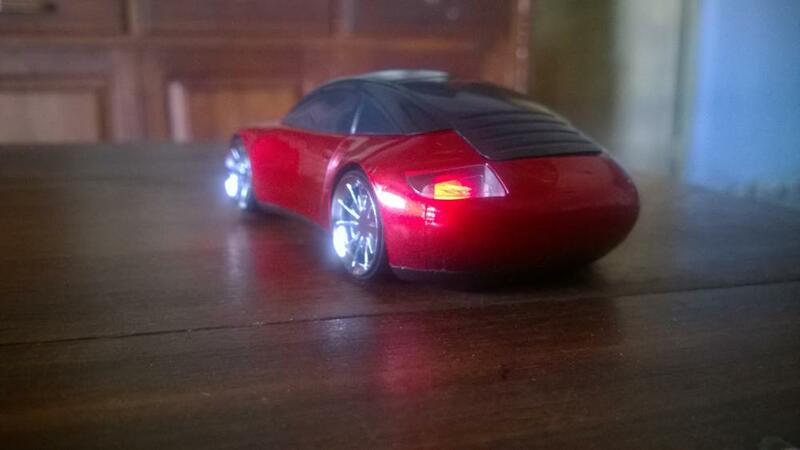 Love the little car it is so cute. 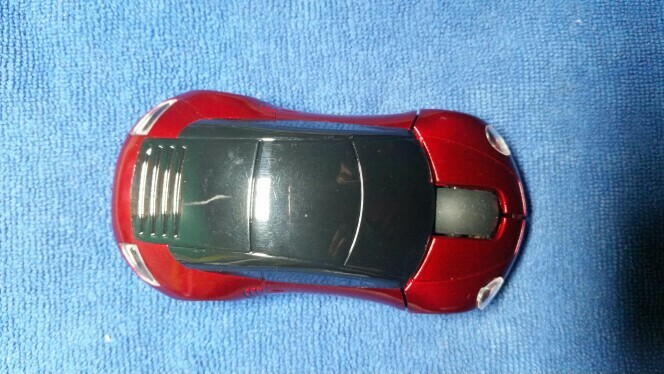 I have had it for a week now and have not had any problems with it. So cute! 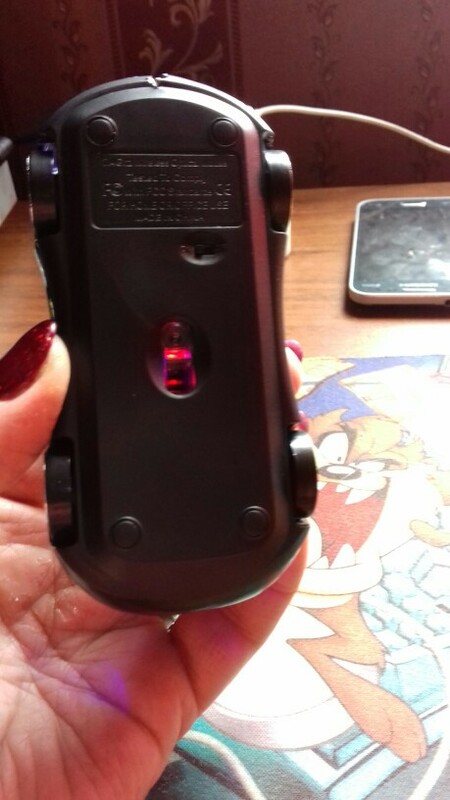 It worked perfectly with no issues at all. 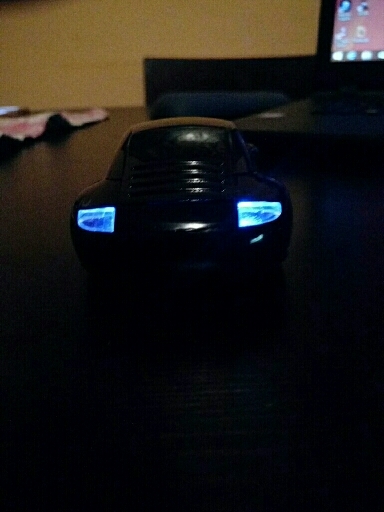 I like how the lights are on when using the mouse. 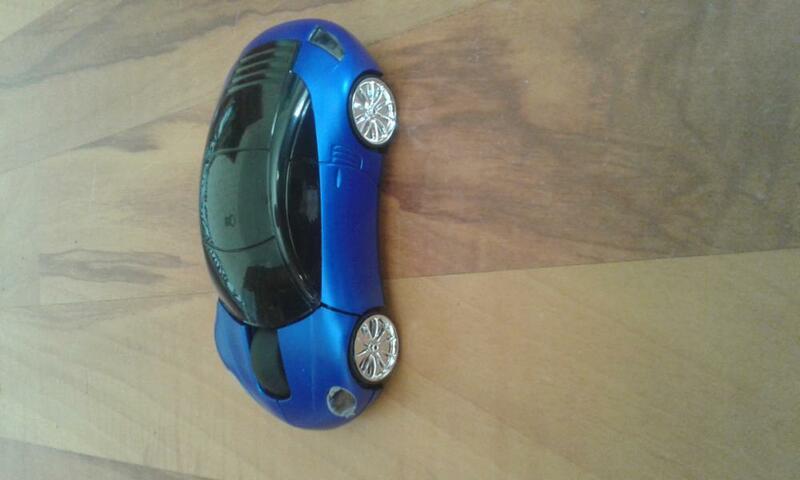 I am an auto insurance sales agent and this is great a conversation starter. I’m very happy with my purchase and get complimented every day! I get so much attention at work with this. 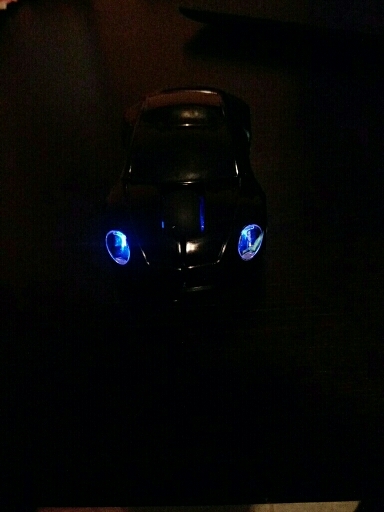 It really lights up and can take you from zero to 60 in 8 hours 5 days a week. 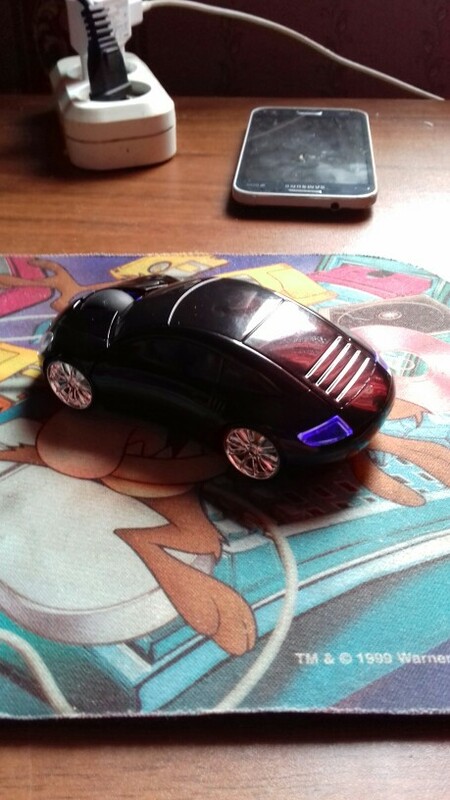 Love this mouse took it to work and even the IT guy said. 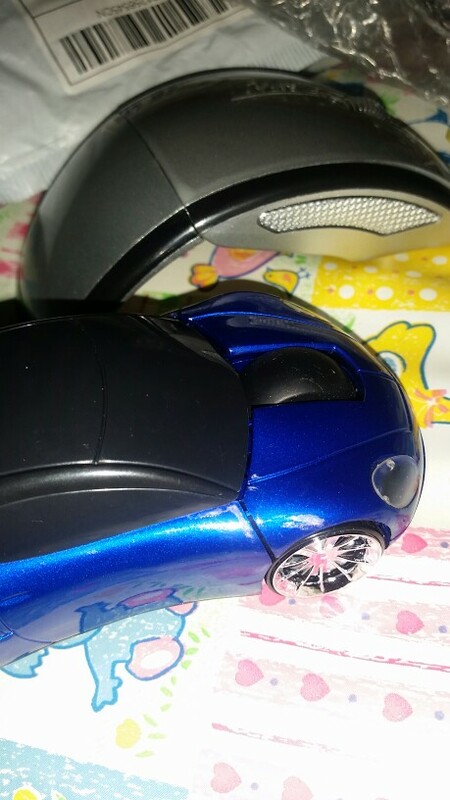 Wow I really like this mouse when he was working on my computer. I love how fast it goes. 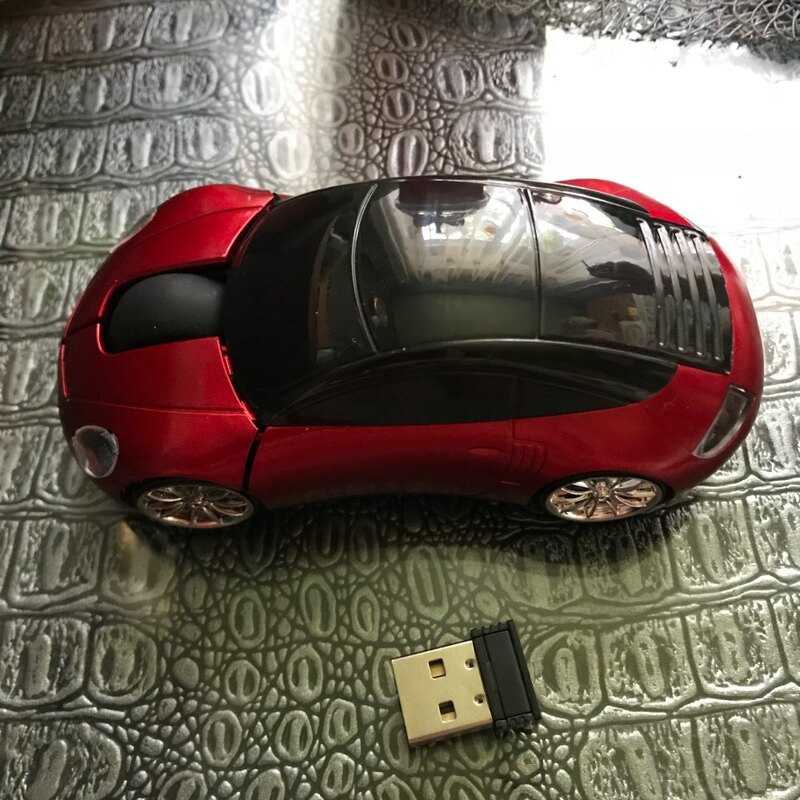 So cute and useful, lots of fun, my grandson loved it and keeps it with him at all times and actually plays with it as if it were a toy car as well on his computer. Bought it for my wife and her Chrome Book. She loves it. Coworkers love it. All wanna get one now. 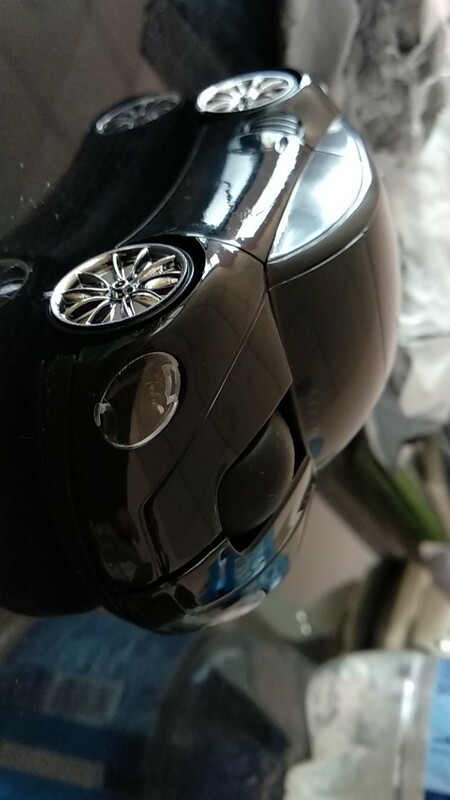 Such a cute mouse! 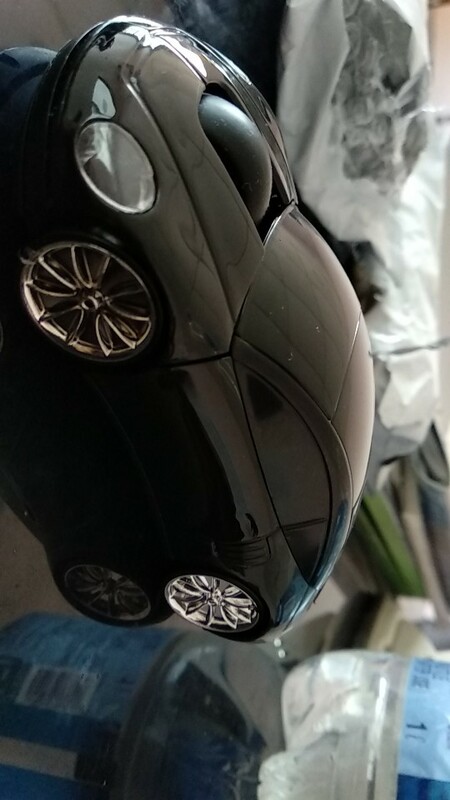 I got it as a gift for my grand-daughter and she just loves it! 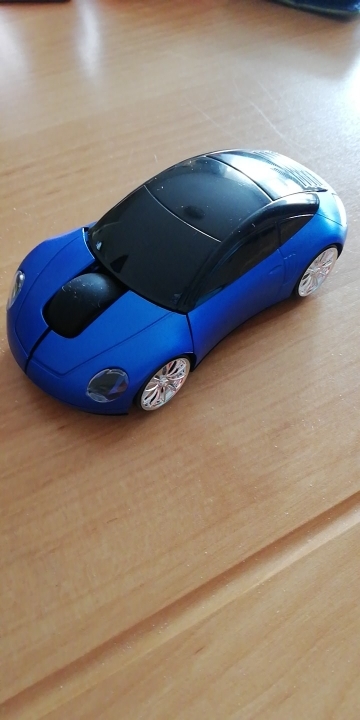 I was just gonna buy a regular mouse but when I saw this I have to have it doing my work is so much more fun now at least I get to play with the car while I work. Seems kind of stupid but I guess once a kid always a kid at heart. Why not make my mouth a little more fun. Great price too. Who said never mix work with pleasure? They just never got one of these. Love it! 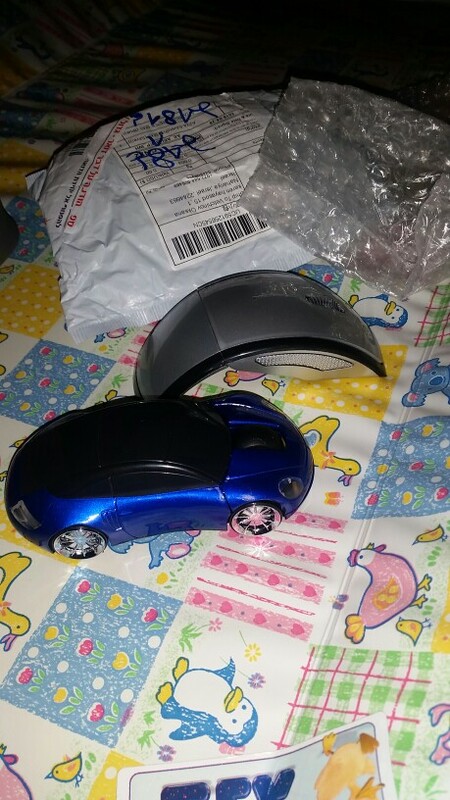 I’ve been needing a new wireless mouse for awhile now but they can be pretty expensive and since my old mouse still works, I waited until I found one that I really liked & was at a reasonable price. This has it all! 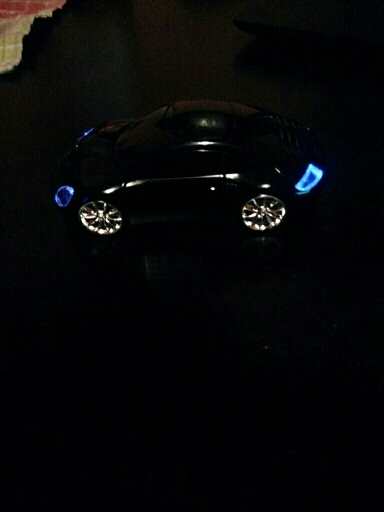 And I love that the headlights & taillights light up when the mouse is turned on. Highly recommend! 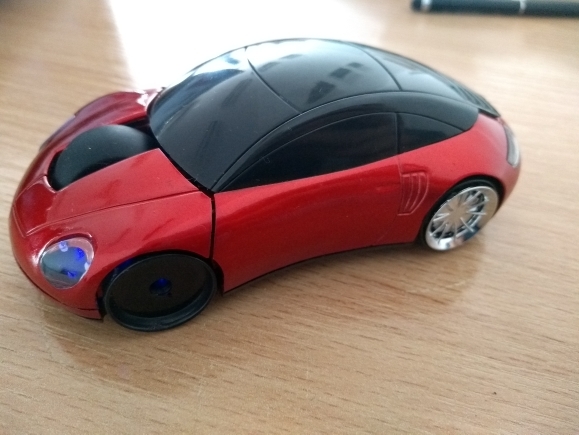 After having searched the Internet for information on how to find the USB piece that plugs into the computer and where to install batteries, this awesome looking mouse works perfectly. 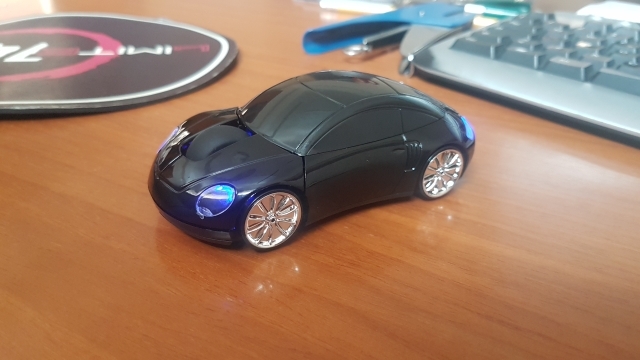 I needed a small mouse for my laptop and found this one. 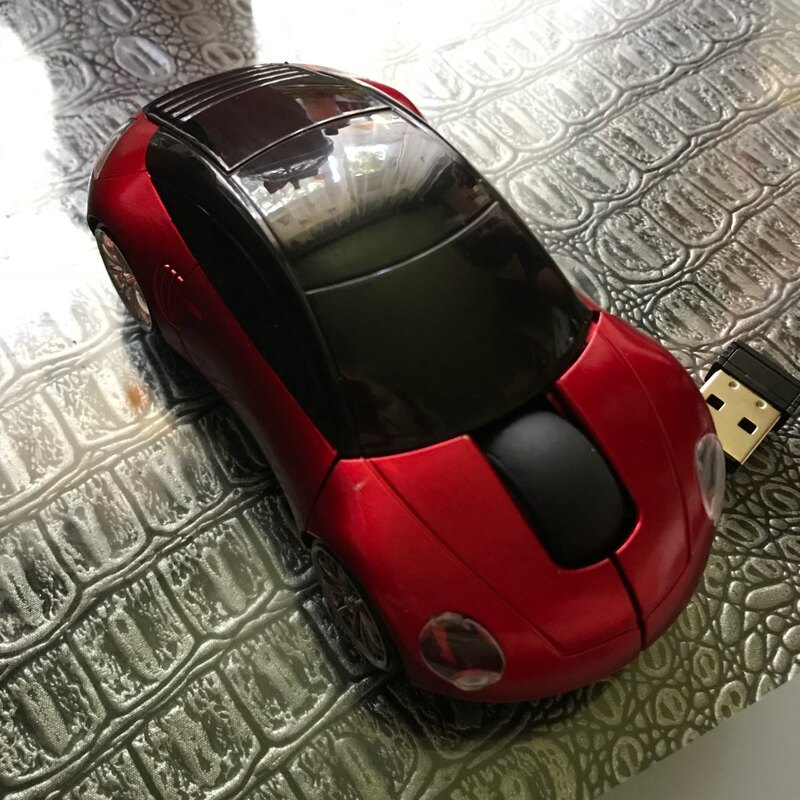 It was easy to hook up and works great. Also, all the lights work so it is a good idea to turn it off when not in use. 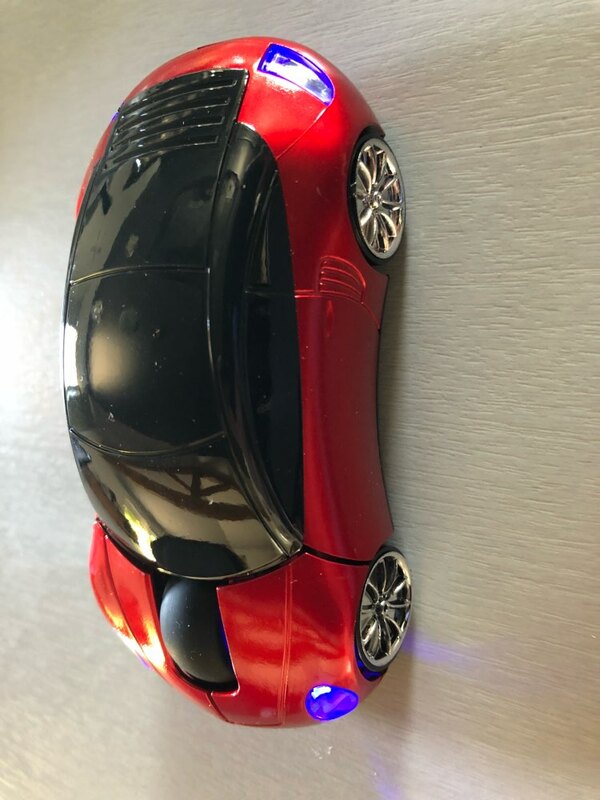 It’s stylishly cute, works fine, plugged it in and it was ready for use … keep AAA batteries on hand though as when the mouse is powered on the head and tail lights remain on!